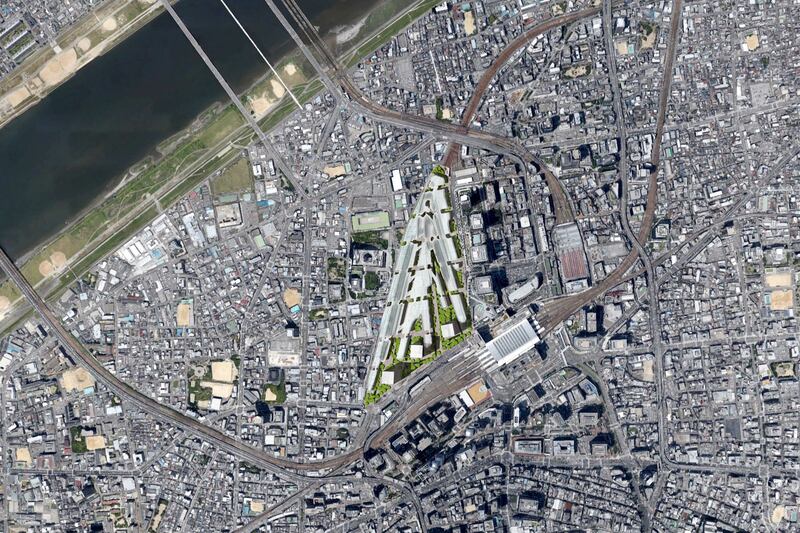 The development of the large open Umeda Cargo Station area is situated right at Osaka’s central train station with 2.5 million passengers daily. Our concept for the new development links to this bustling traffic hub via spatially diverse plaza like parks and gardens. These areas accommodate a great variety of recreational, social and cultural uses, acting as an attractor for pedestrians coming from the station. 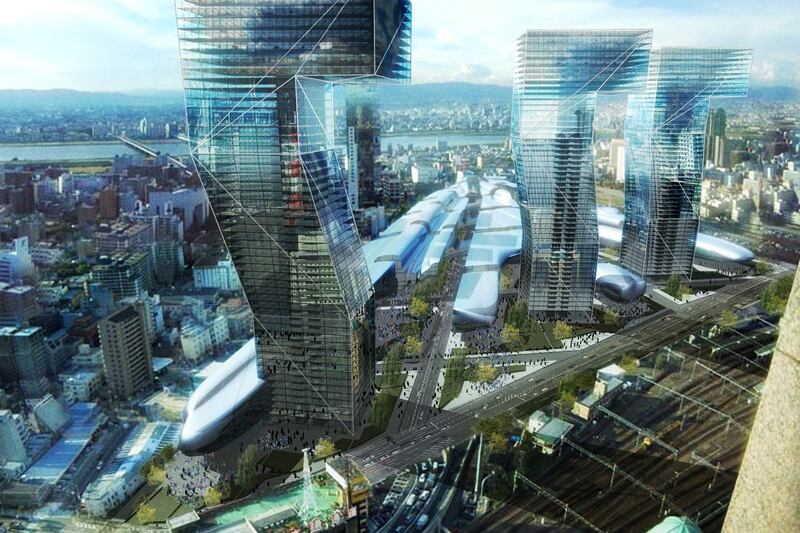 Three multi-use towers that are situated at the southern perimeter, densify the new development towards this important public transportation junction. Through high density, functional diversity, a variety of urban qualities and attractive public spaces, a lively urban quarter with synergetic effects on the surrounding neighborhood is created.